Is Your School Ready for an Active Shooter? No school is really ever ready for a terror threat. Real time communication with school administrators, teachers and law enforcement can improve active shooter response time and may save lives. Ask your district to get the YOU Threat Alert in the hands of your teachers; the first line of defense for students. The average time for law enforcement to respond to an active crisis is 12.5 minutes, while average shooting duration is 18 minutes! The YOU Threat Alert can reduce law enforcement response up to 75%, reducing the average responsive time by up to 9 minutes. YOU Get It First is specifically designed to protect students, faculty, and staff reliably with improved communication features and patent-pending technology. You Can’t Turn Back the Hands of Time. The National Average time it takes for law enforcement to arrive at a terror threat is 12.5 minutes. Most terror activities, shootings, & hostage taking happen between 5 and 6 minutes. 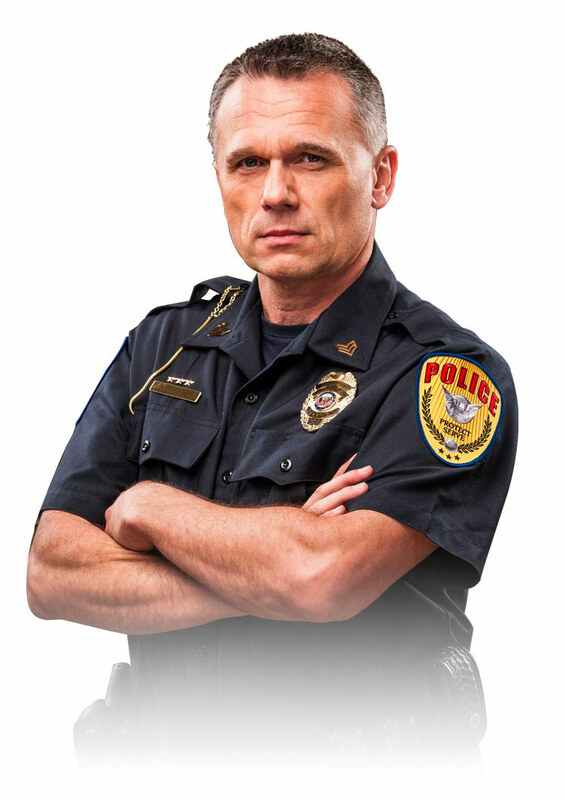 The YOU Alert can reduce law enforcement response by up to 75%, reducing the average response time by 9 minutes. The YOU Alert is designed to protect students, faculty and staff.